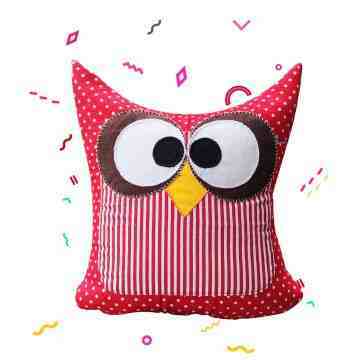 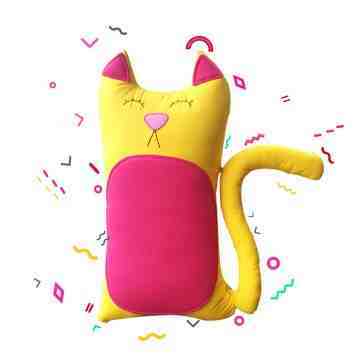 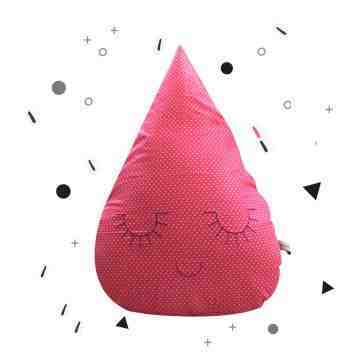 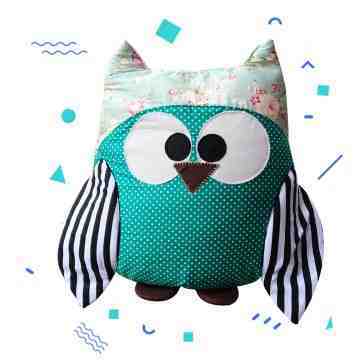 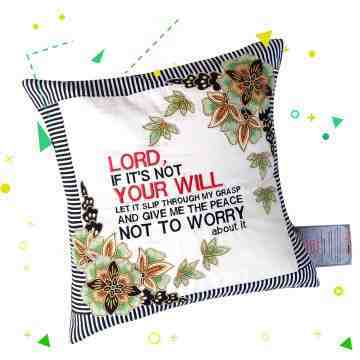 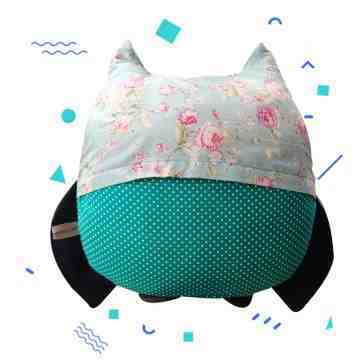 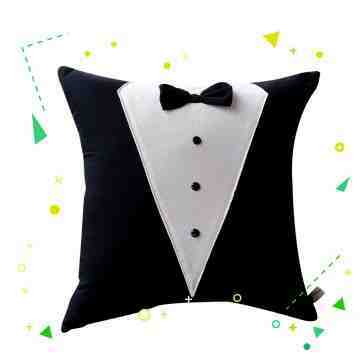 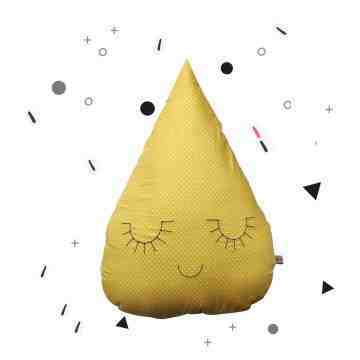 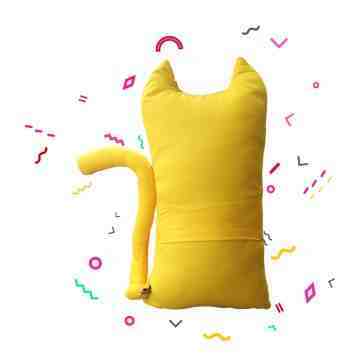 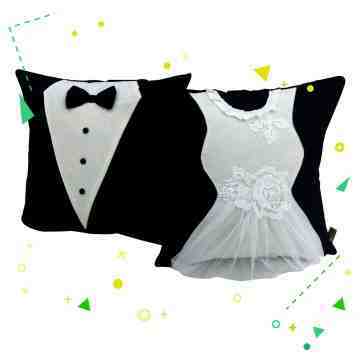 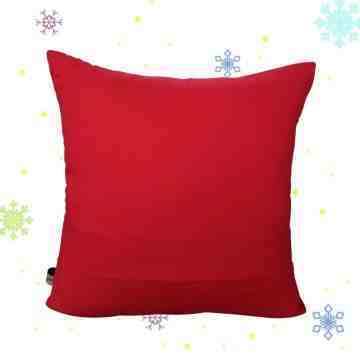 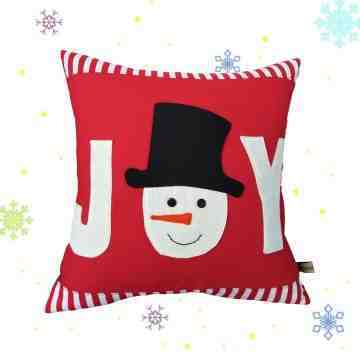 Its a stylish and cuddly cushion, made from fabric and the cover is replaceable and washable. 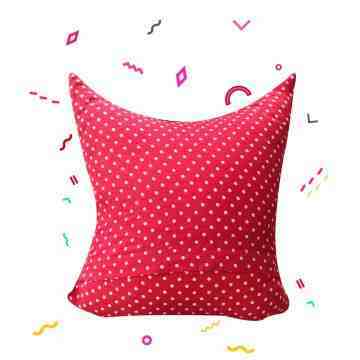 This gorgeous cushion is the perfect gift for baby and child, a fab birthday present or for your own collection it will look stunning in your own home too. 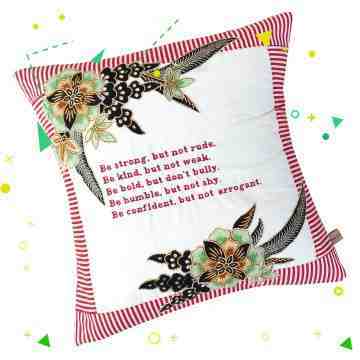 The brightly coloured cushions will brighten up any sofa or bedroom.